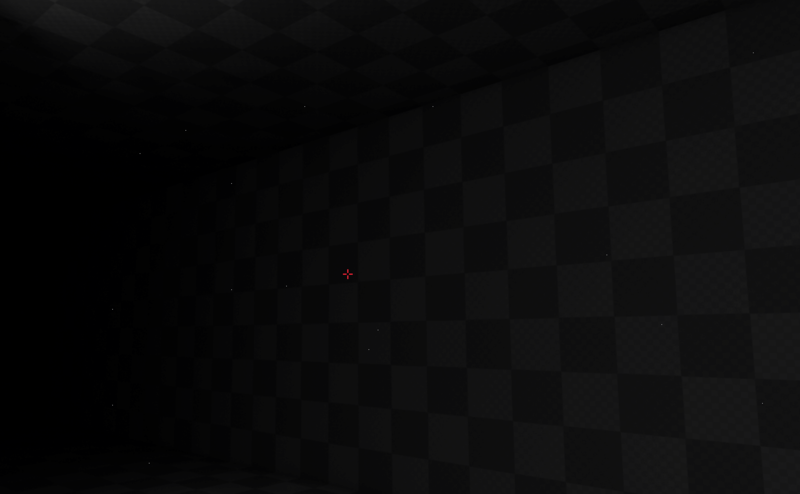 When play in viewport all good, after clicking Launch game - appear white pixels. What to do? Texture create with 3D branches?